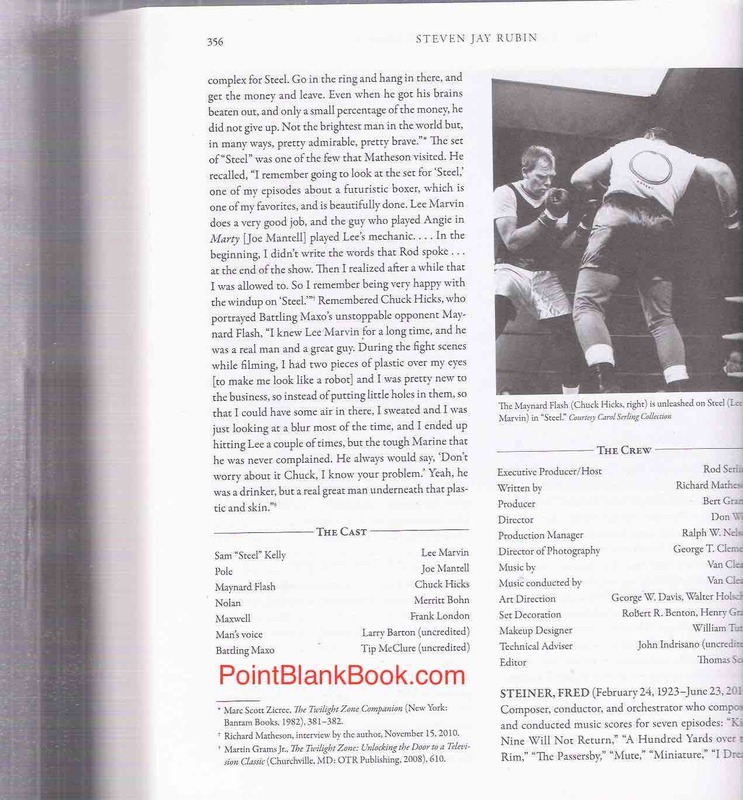 So, what do the Twilight Zone, Filmfax Magazine, author Steve Rubin, Lee Marvin and yours truly have in common? A simple phone call. 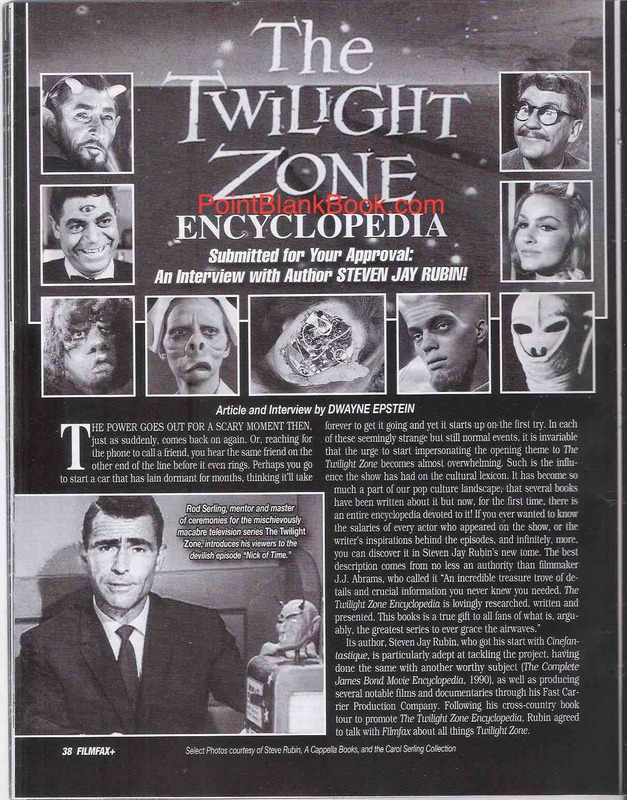 Filmfax publisher/managing editor, Mike Stein, calls me up and asks if I’d be interested in doing an interview with Steve Rubin, author of The Twilight Zone Encyclopedia. It’s a trifecta in my mind since The Twilight Zone has always been one of my favorite shows, I’d get work in two issues in a row of the quarterly magazine and Steve Rubin is actually a friend of mine. How could I say no? Filmfax #151 cover which includes my interview with author/friend Steve Rubin. Turns out, Rubin is a wonderful person to interview as we are simpatico on several levels. He also has an impressive resume of other written work an is an independent producer of some quality films. Our talk drifted in many directions for that reason, but the core of the conversation, of course, was his wonderful new tome on The Twilight Zone. Do not let the term ‘encyclopedia’ leave you cold. It’s anything but a dry and uninteresting read like most encyclopedias. The format fits the word but the writing style certainly doesn’t. It’s chock full of great, fun facts that is quite accessible and undeniably addictive. The cover of Steve Rubin’s new book, THE TWILIGHT ZONE ENCYCLOPEDIA. 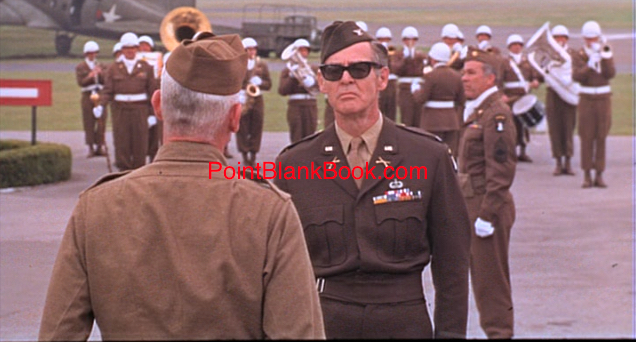 How does Lee Marvin play into this? 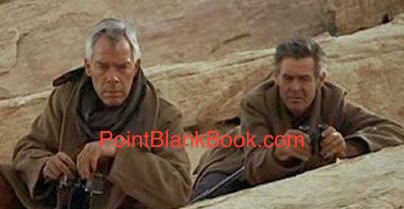 Well, in Lee Marvin Point Blank I devoted an entire chapter to Marvin’s TV work, discovering some gems along the way. As most fans know, Marvin appeared on The Twilight Zone in two great episodes. I didn’t write much about them but Steve certainly did. One of Marvin’s best performances was in the Richard Matheson penned episode, “Steel,” and Rubin enviously interviewed co-star Chuck Hicks! All told, both the interview and the book are worthy reads. Below is my introduction to the interview, but don’t simply take my word for it. Check out Filmfax #151 for yourself at your nearest bookstore or newsstand. I don’t think you’ll be disappointed. Steve Rubin Filmfax interview introduction. 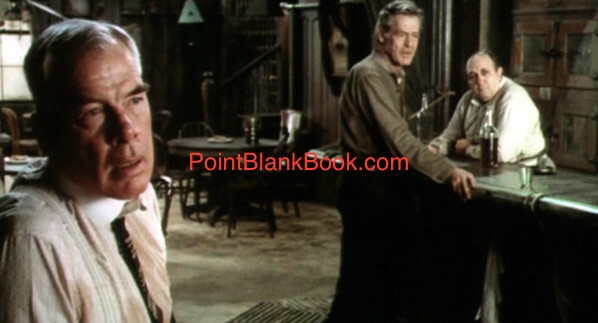 As I wrote in Lee Marvin Point Blank, the actor proved to be more versatile on TV than he ever was on film so consequently, moments of genuine poignancy proved less elusive on the small screen with several ‘Lump-in-the-throat’ moments, with one in particular coming to mind; A Twilight Zone episode he appeared in back in 1963 that still resonates today. The episode was “Steel,” written by Richard Matheson and based on his short story. It’s one of Marvin’s best performance and given in less than a half hour’s time. It takes place in the near future with boxing outlawed due to its inherent brutality. Replaced by battling robots, former boxer ‘Steel’ Kelly (Marvin) and his partner Pole (Joe Mantell) have trundled their broken down robot, Battling Maxo, into town for his next bout. The problem is Maxo, like Kelly, has fought too many fights, so Kelly decides to go in the ring as a robot against the formidable robot opponent, The Maynard Flash. Lee Marvin’s Steel Kelly disguised as ‘Battling Maxo” with Joe Mantell as his partner, Polo. The viewer is obviously pulling for Kelly but the result is inevitable. Watching Marvin throughout the episode is an exercise in textbook poignancy. Whether witnessing his empty boasts of his prior career, or seeing him writhing in pain on the floor near the episode’s climax, his character elicits the same emotion as Death of Salesman’s Willie Loman. He is tragic, but he never gives in to the tragedy of his own situation, making him all the more torturous to watch. 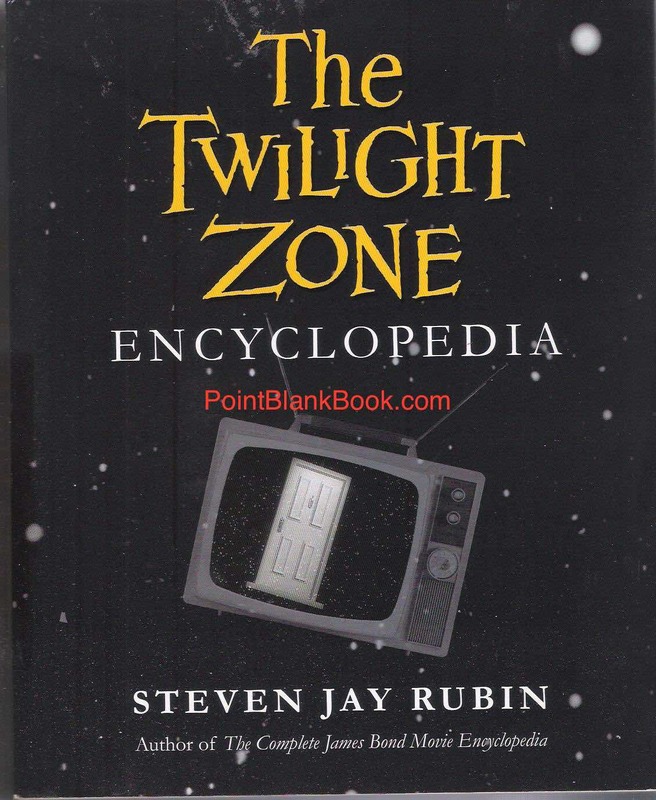 Author Steven Jay Rubin’s new book, The Twilight Zone Encyclopedia garnered some major exclusives about the show and the Steel episode in particular. 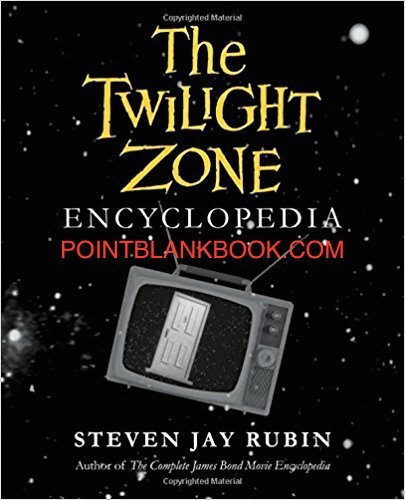 Steven Jay Rubin’s excellent new book, THE TWILIGHT ZONE ENCYCLOPEDIA. 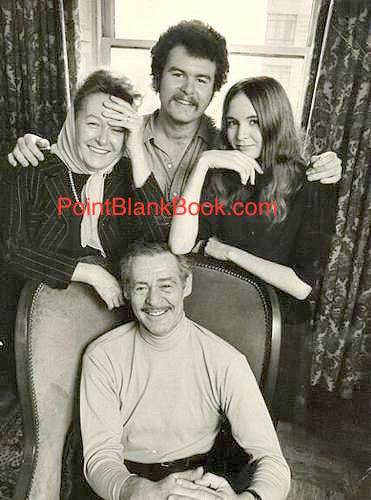 “I knew Lee Marvin for a long time, and he was a real man and a great guy. 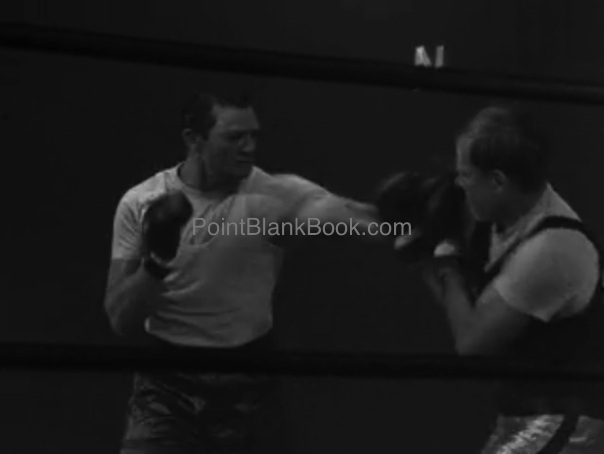 During the fight scenes, while filming I had two pieces of plastic over my eyes [to make me look like a robot] and I was pretty new to the business, so instead of putting little holes in them, so that I could have some air in there, I sweated and I was just looking at a blur most of the time, and I ended up hitting Lee a couple of times but the tough Marine that he was never complained. 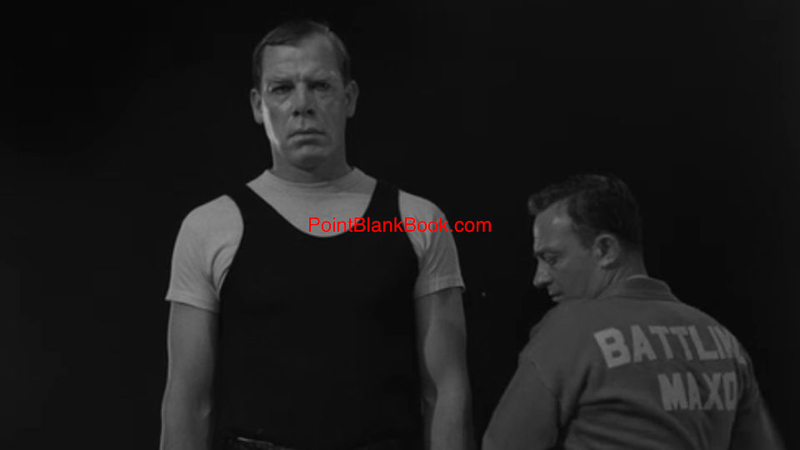 ‘Steel’ Kelly (Lee Marvin) taking some real punches as Battling Maxo from the more advanced Maynard Flash (Chuck Hicks) in The Twilight Zone.